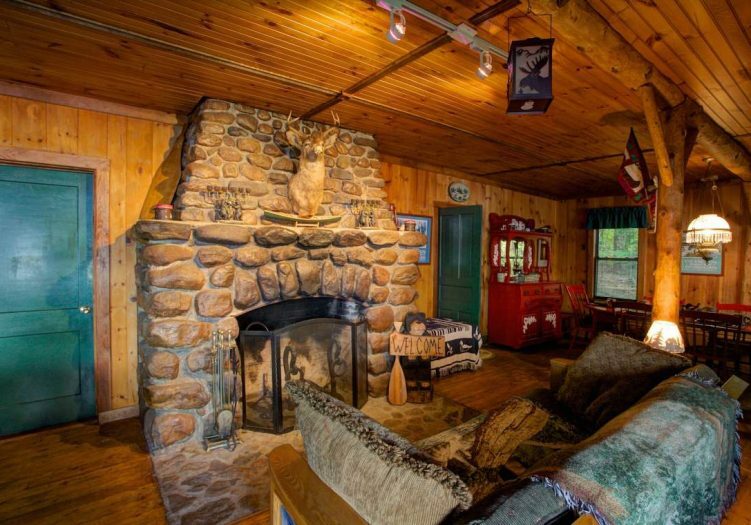 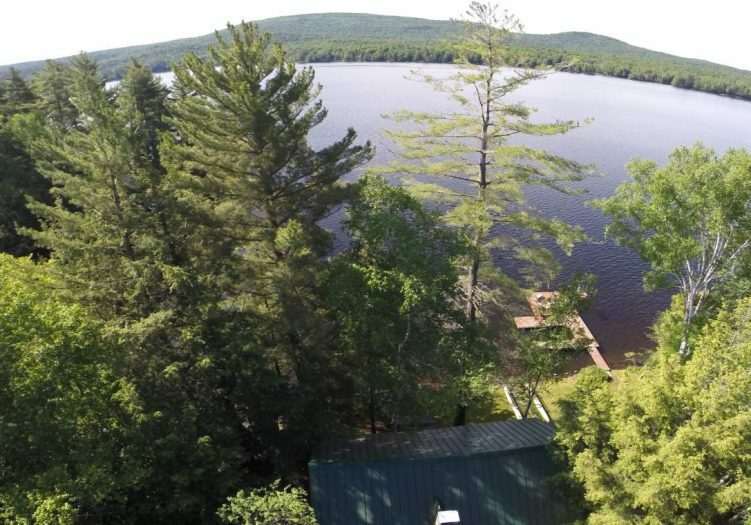 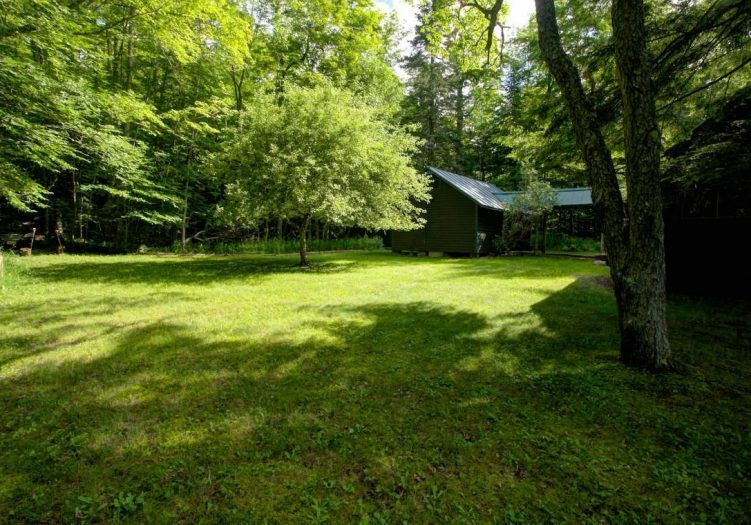 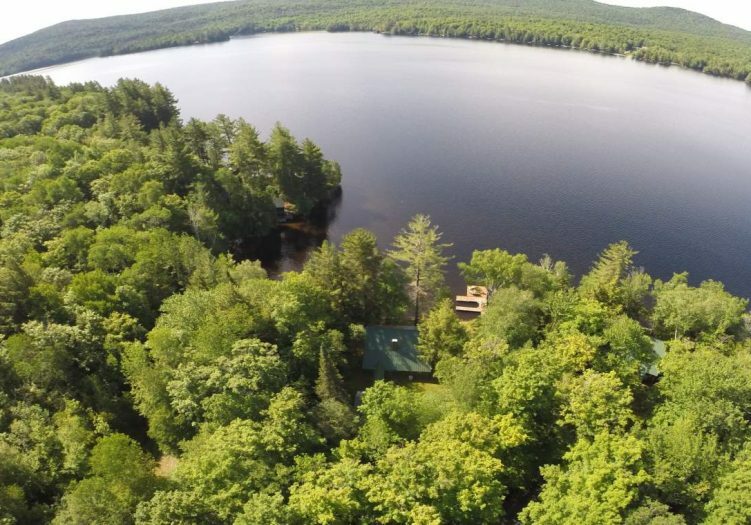 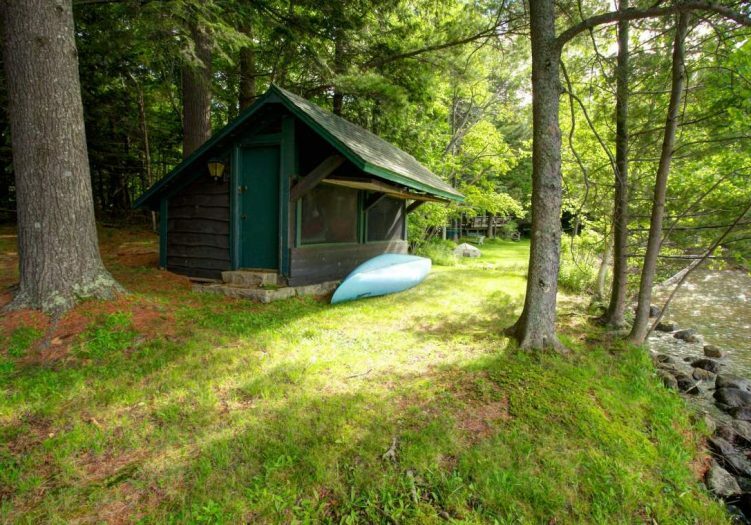 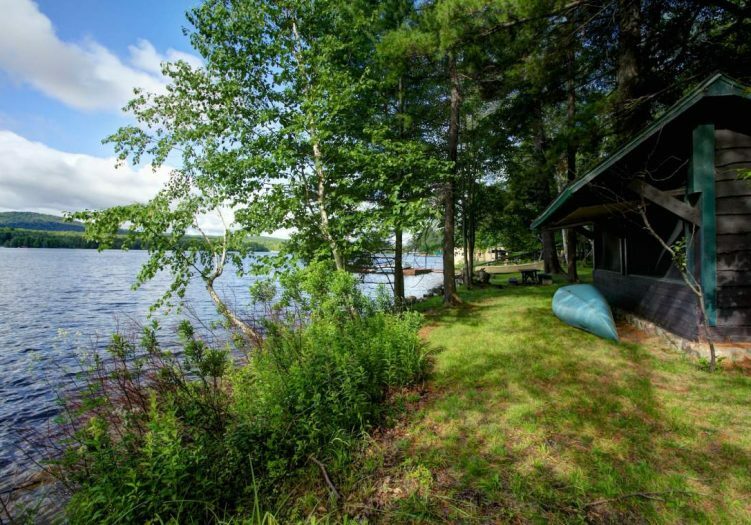 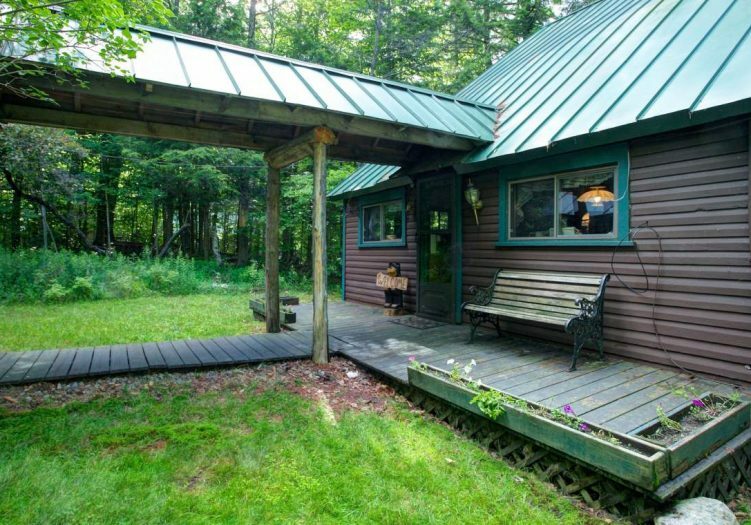 On the north shore of quiet Seventh Lake in the central Adirondack Park region sits this beautiful Adirondack camp, affording views, privacy, mature trees, and so much more. 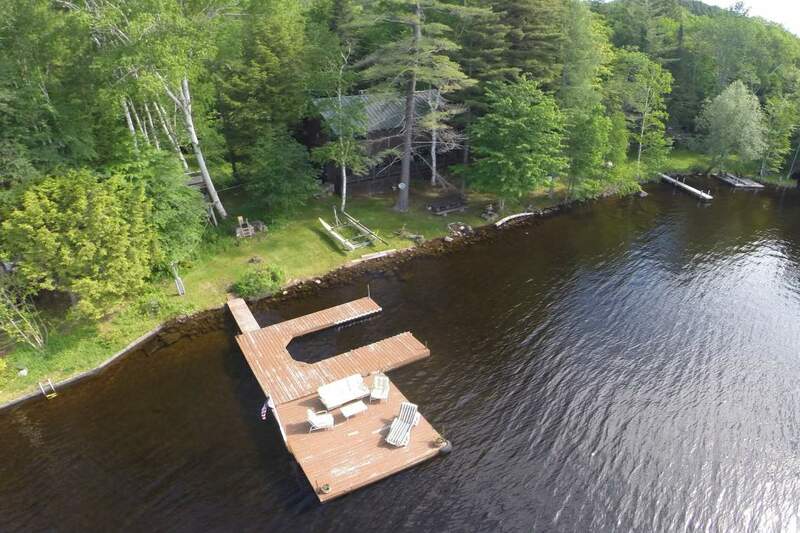 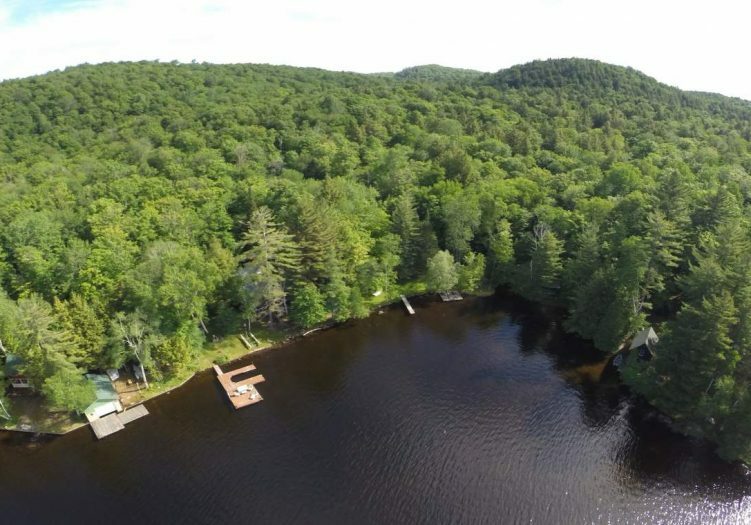 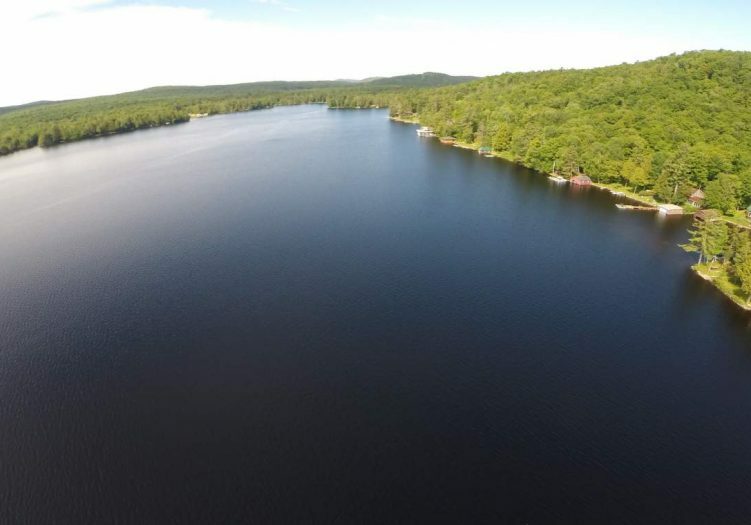 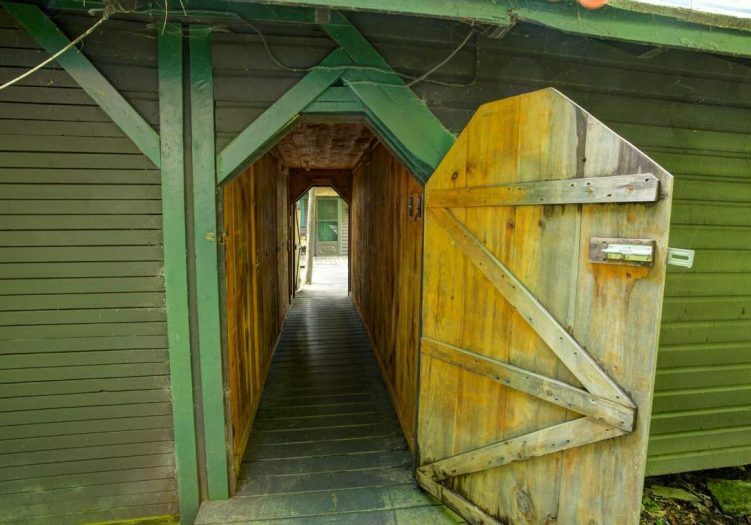 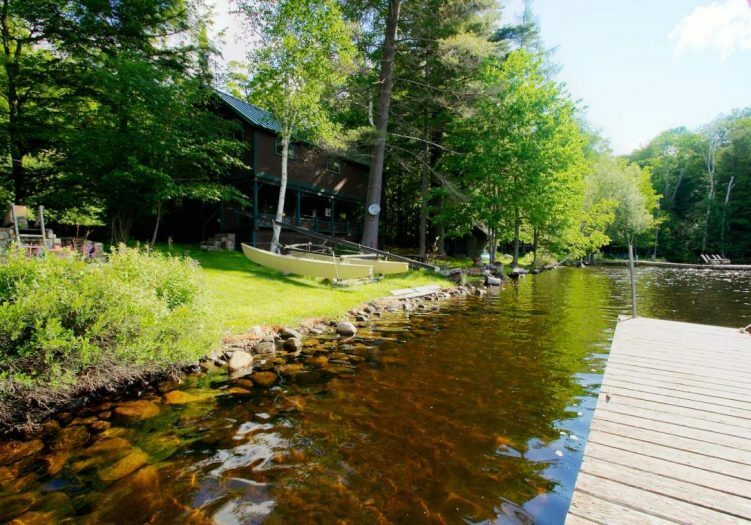 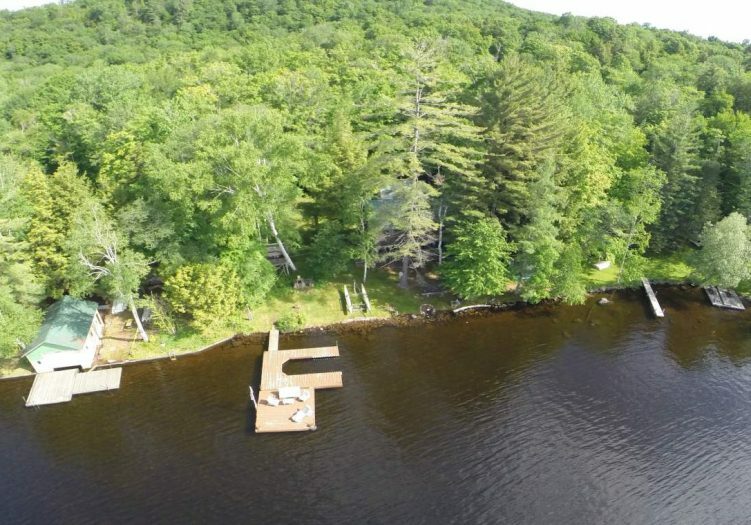 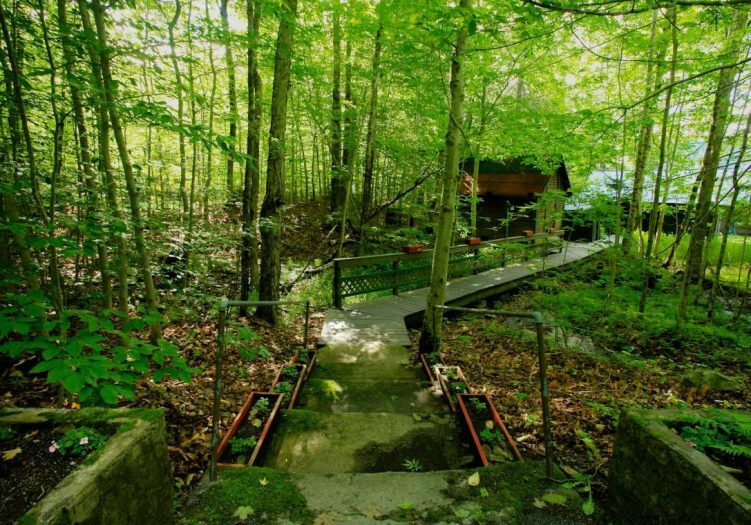 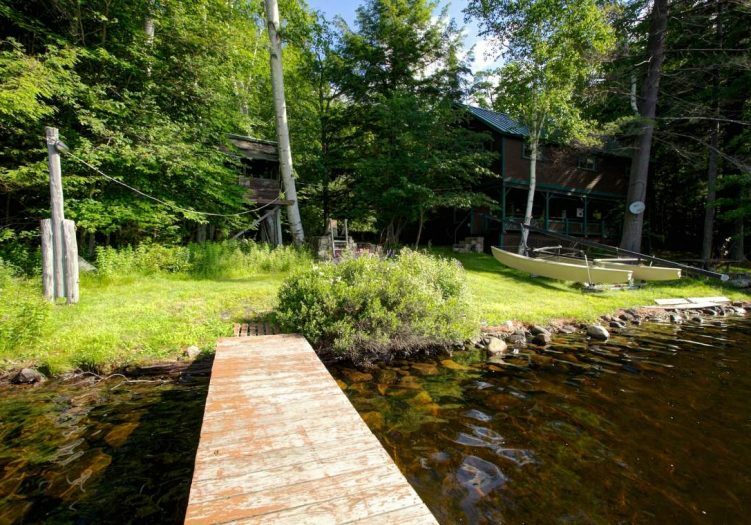 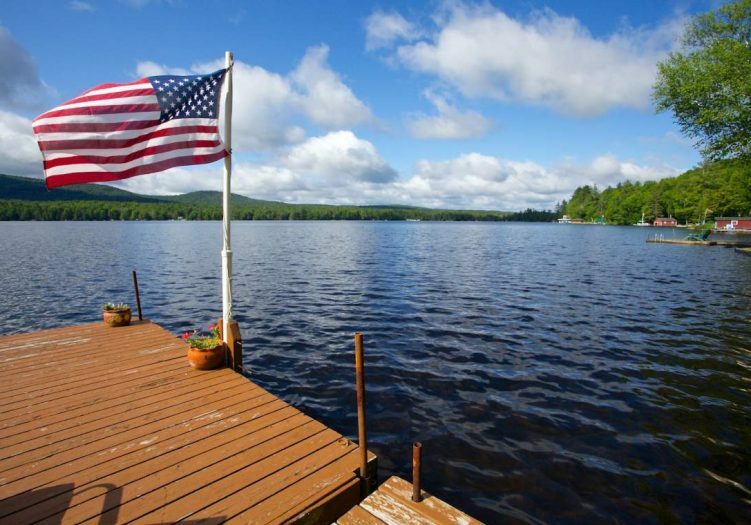 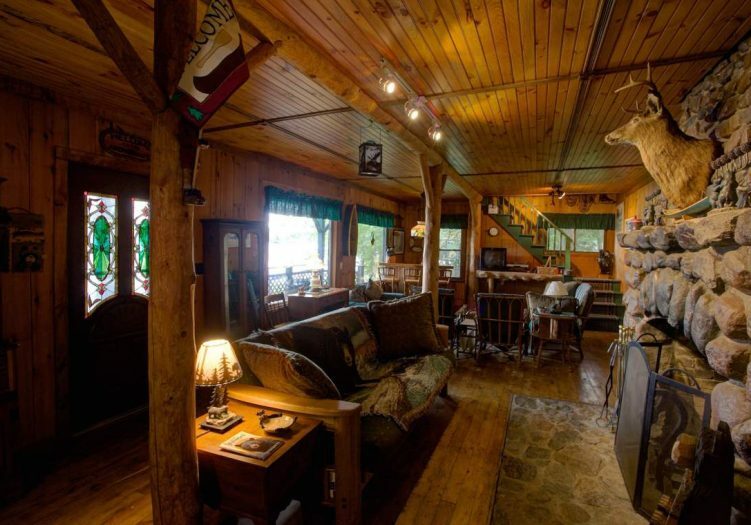 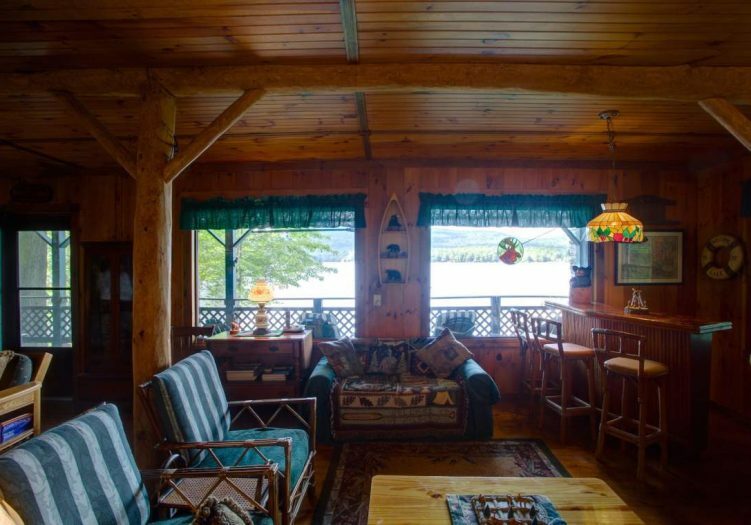 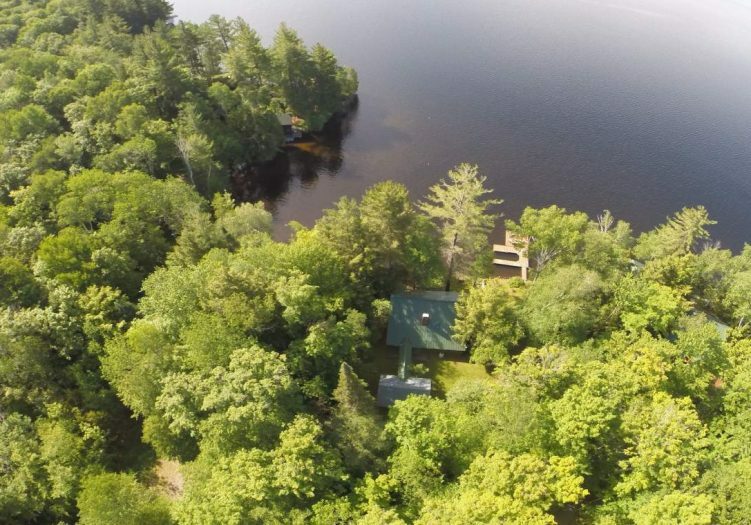 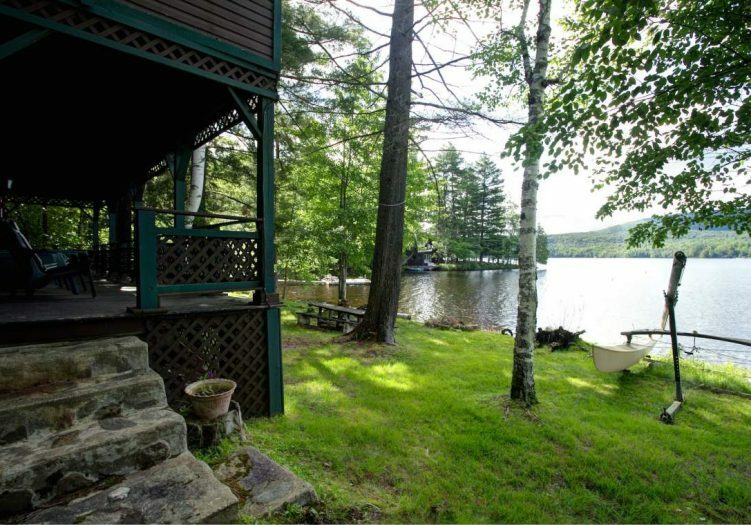 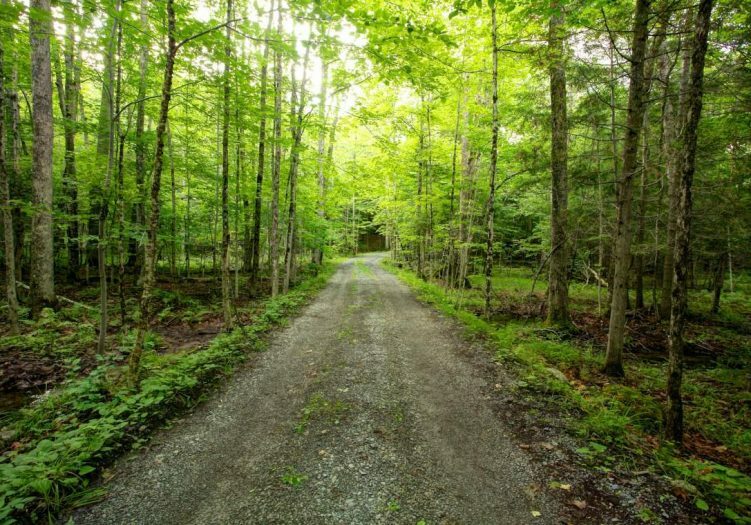 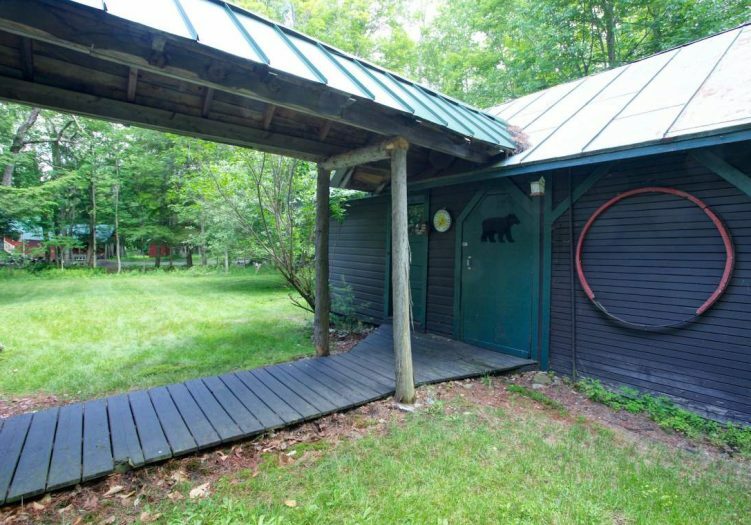 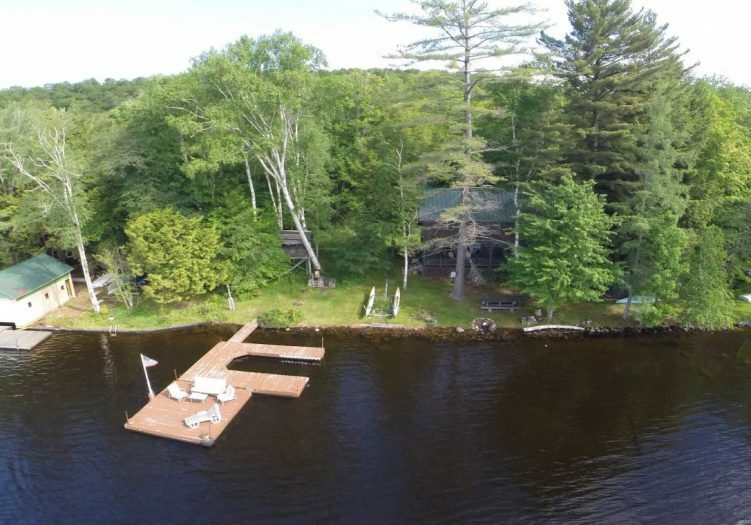 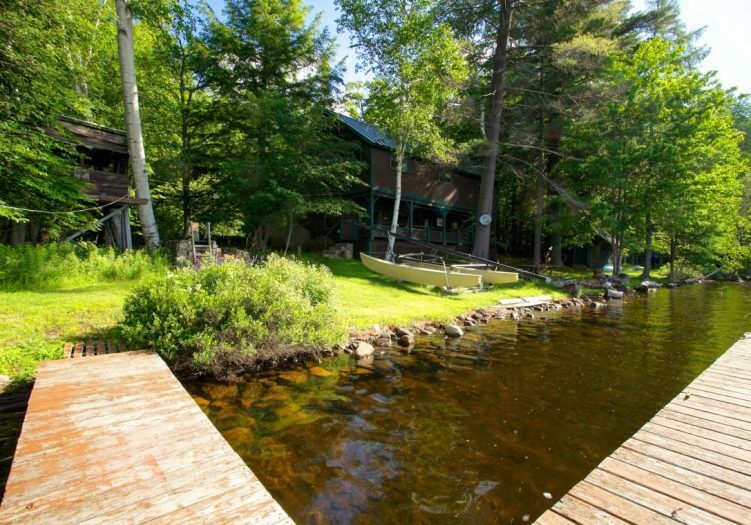 The property consists of 3 parcels for a total of 2.3 acres, with 133 feet of prime Adirondack waterfront, and convenient access. 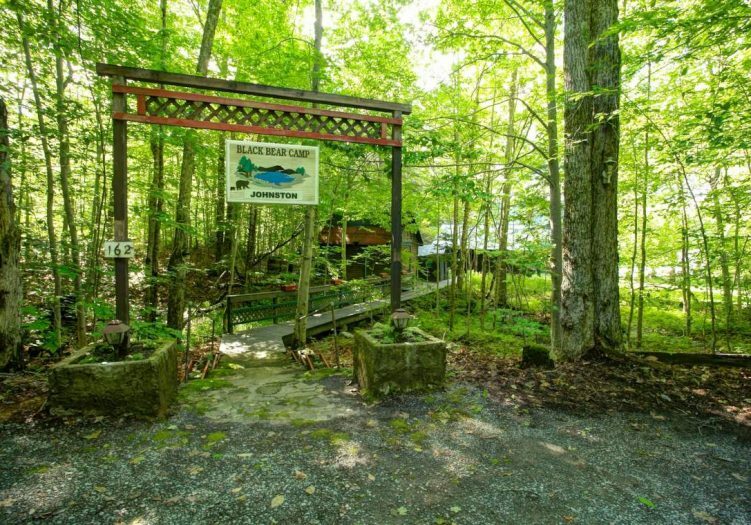 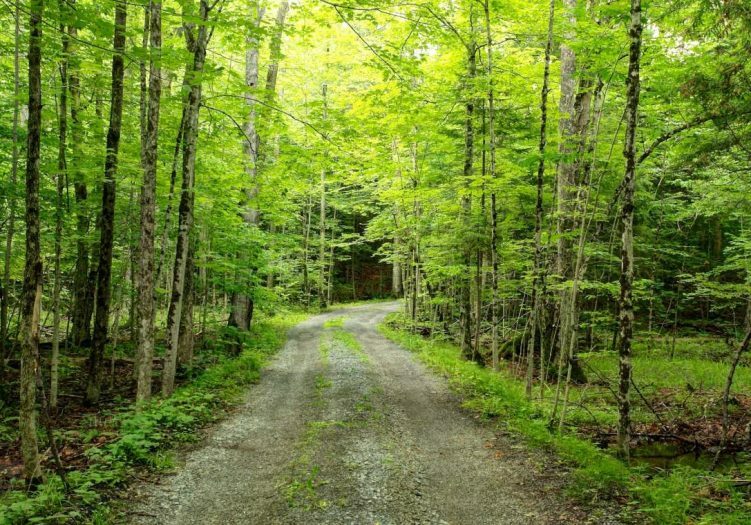 Located just outside the property are the foot trails to Black Bear Mountain, Arnold’s Point, Bug Lake, and 8th Lake campground. 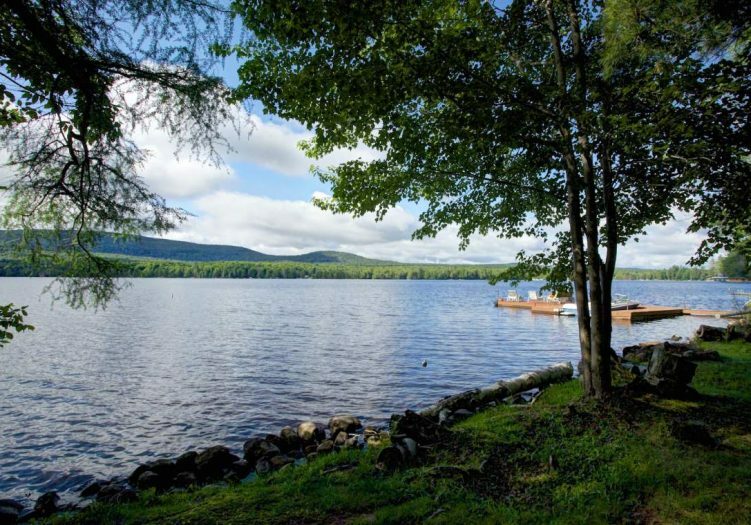 There are activities abounding for the outdoor enthusiast, from area hiking, canoeing, boating, and fishing, to horseback riding, birding, hunting, and exploring the quaint towns and shops of the Central Adirondack Park region. 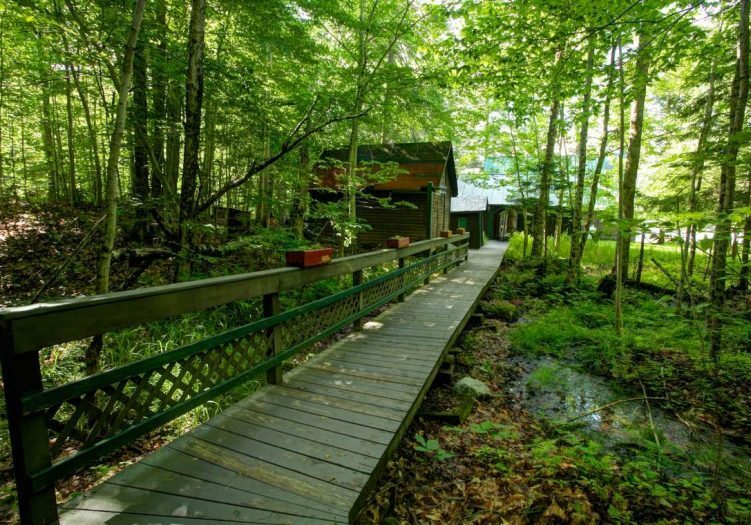 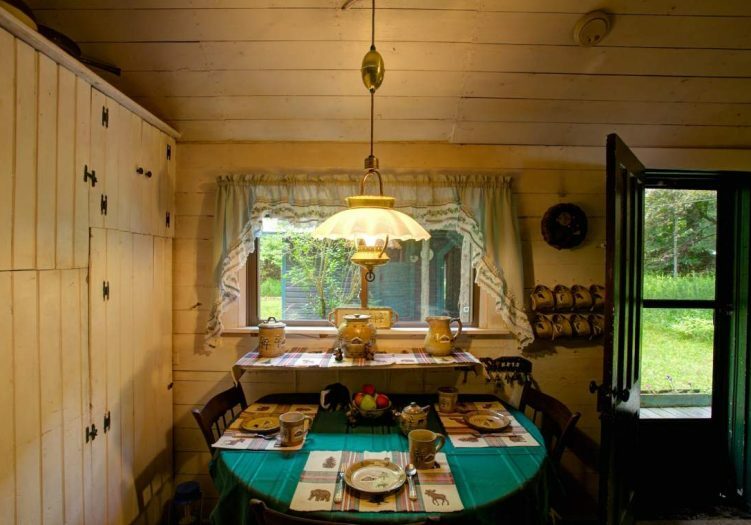 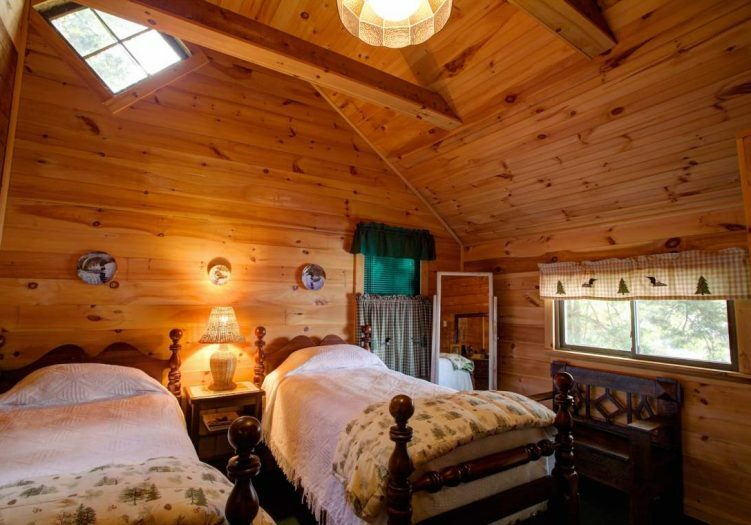 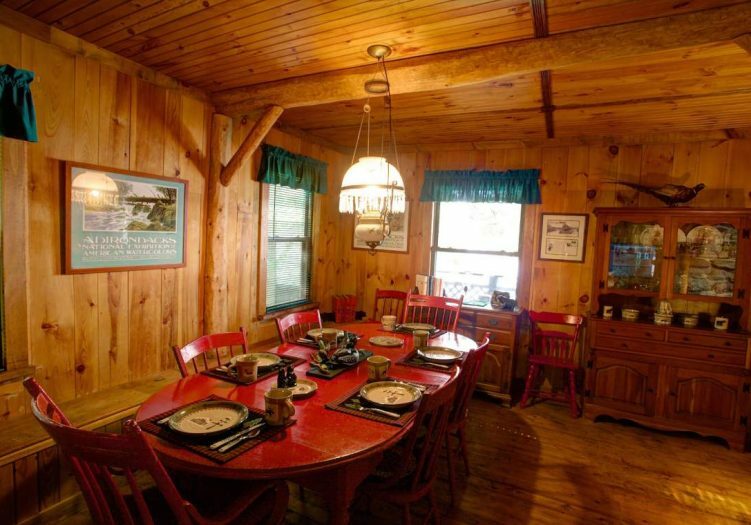 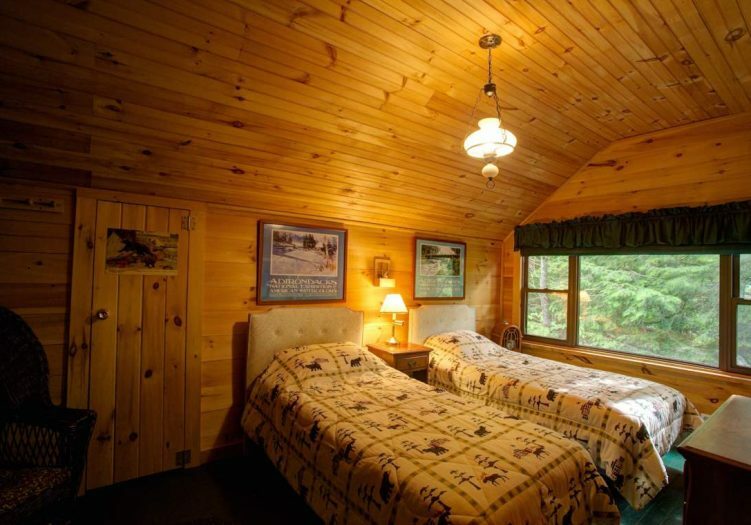 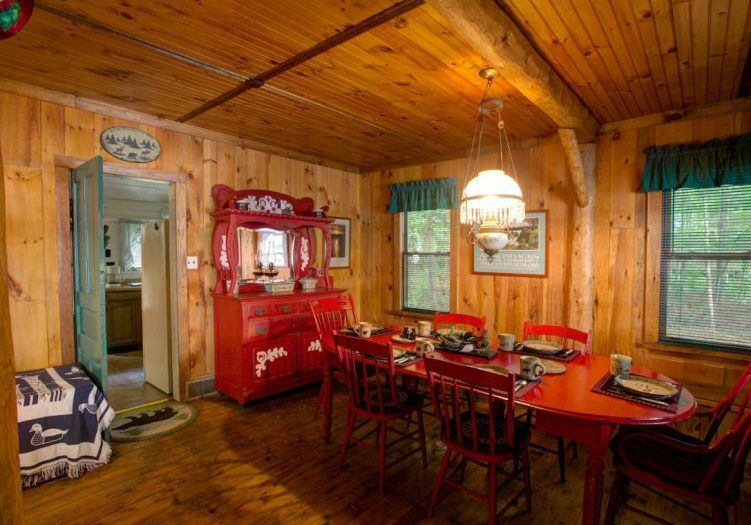 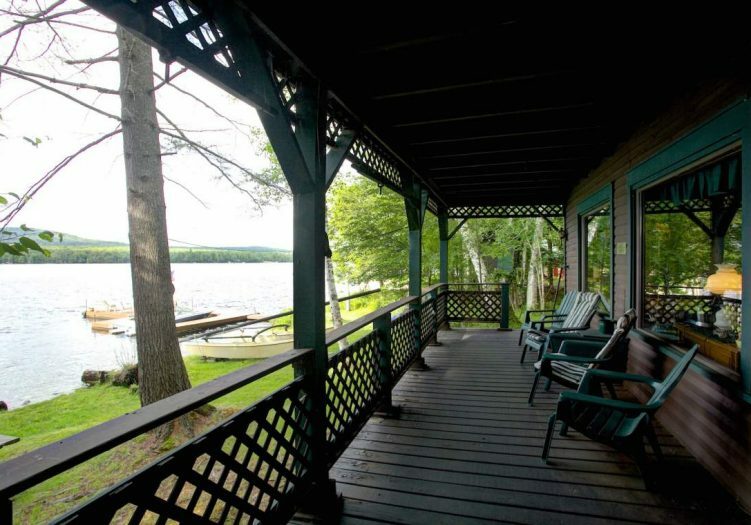 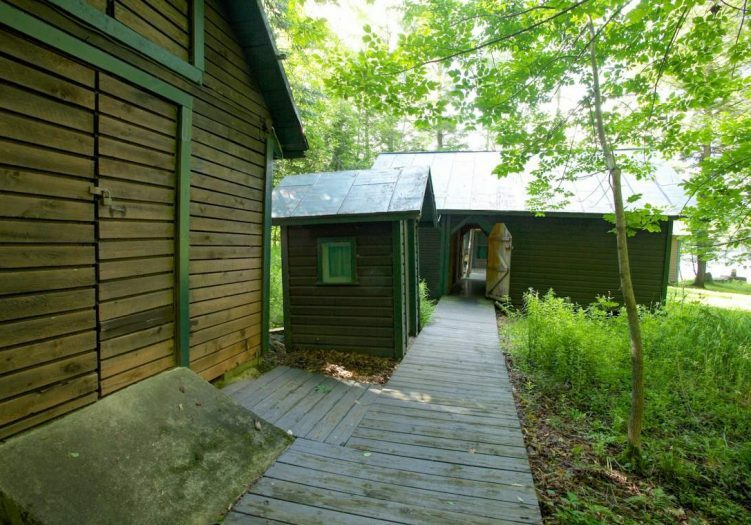 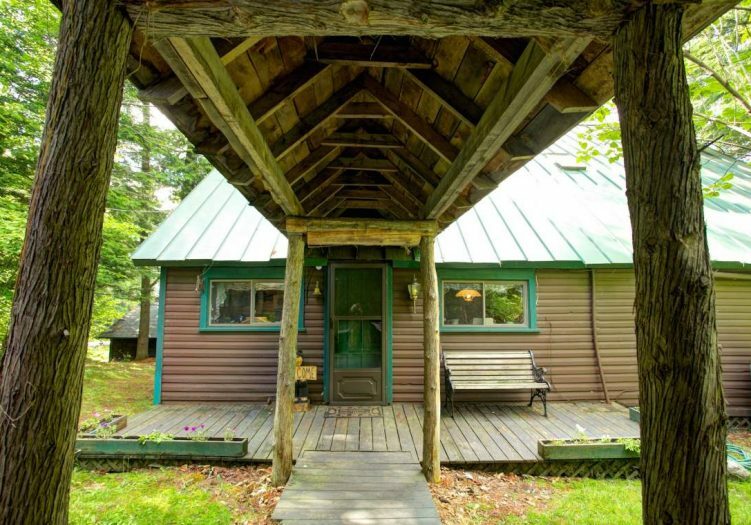 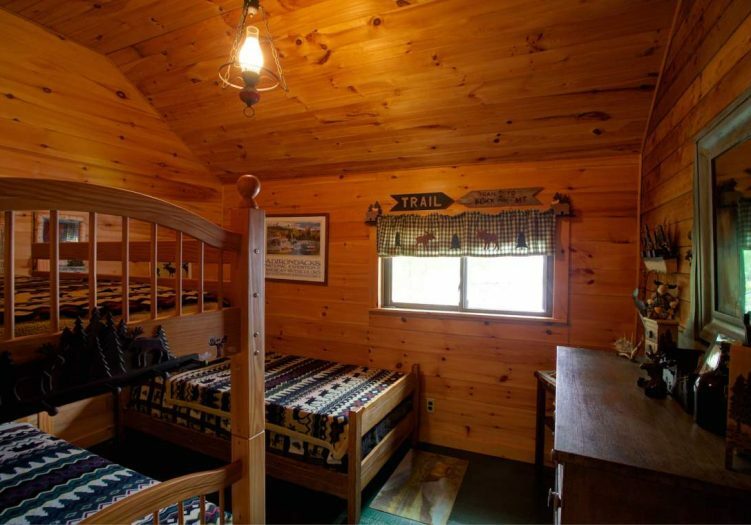 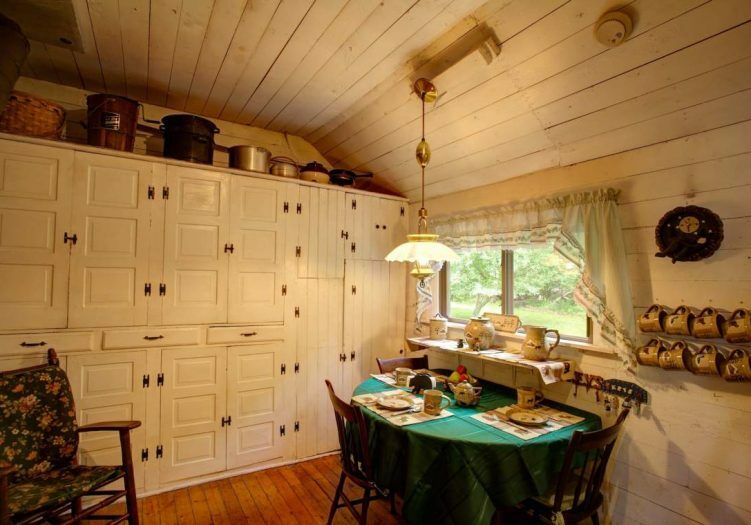 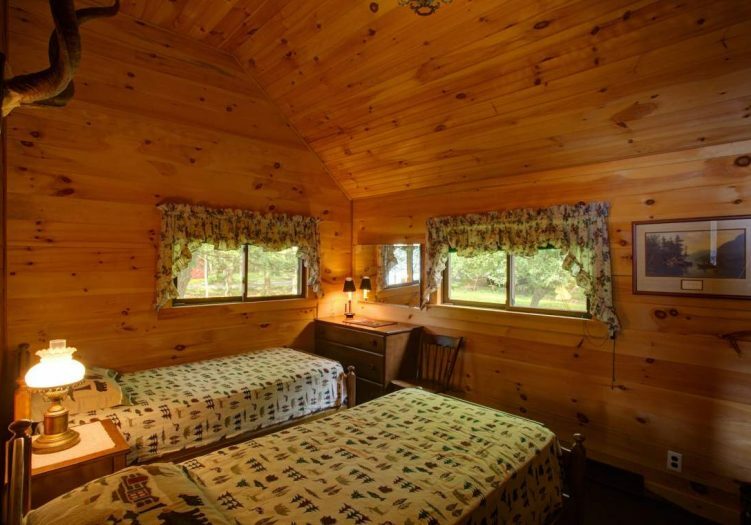 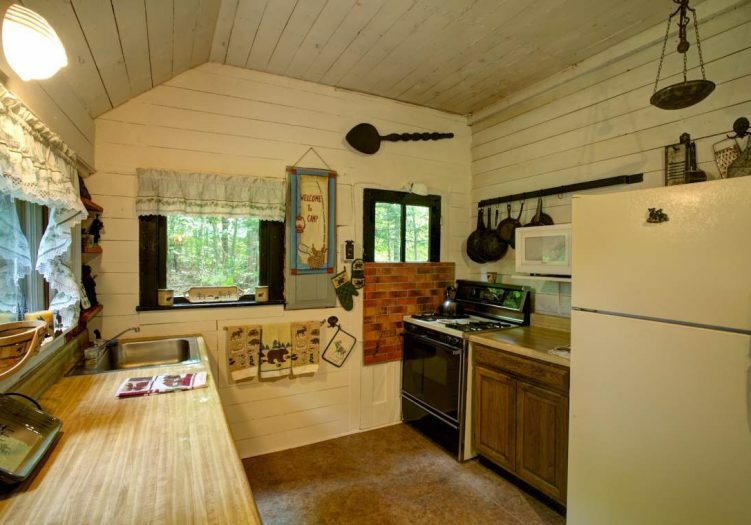 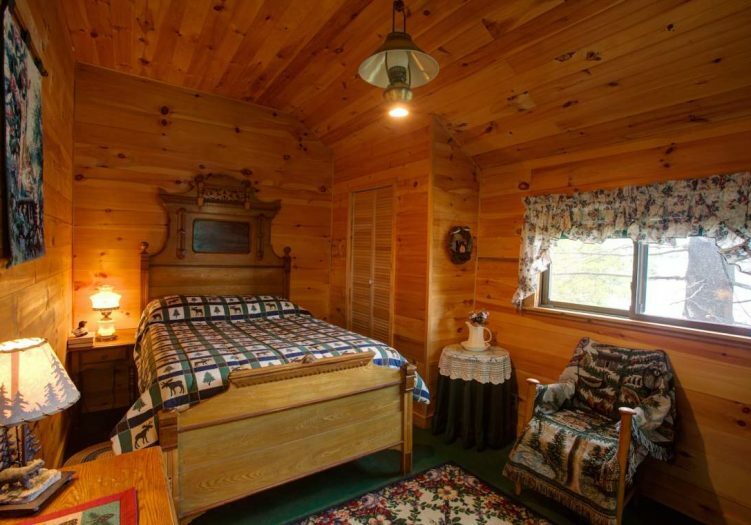 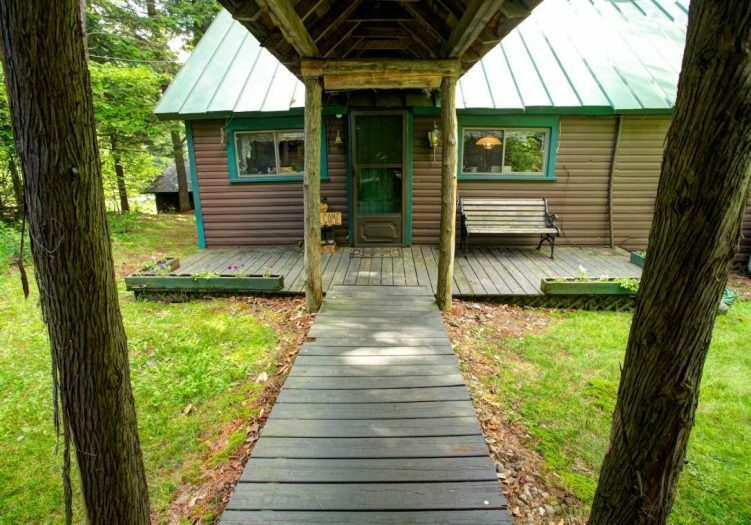 This lovely Adirondack camp, which was built in 1904, has been in the family and lovingly cared for, for nearly 60 years. 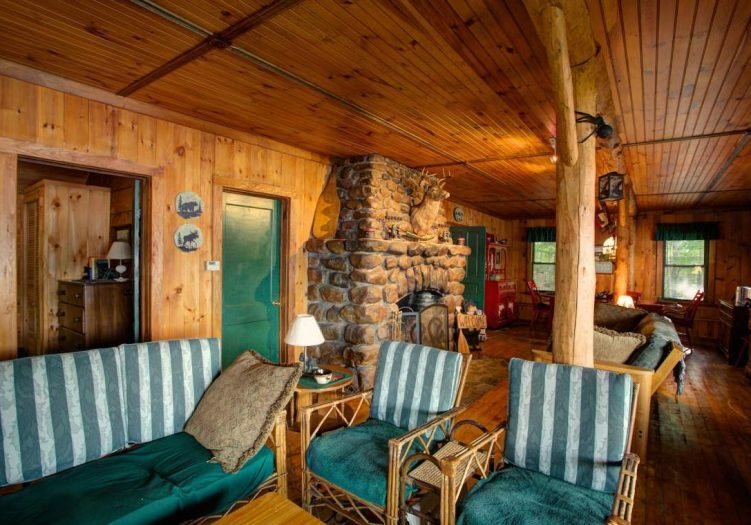 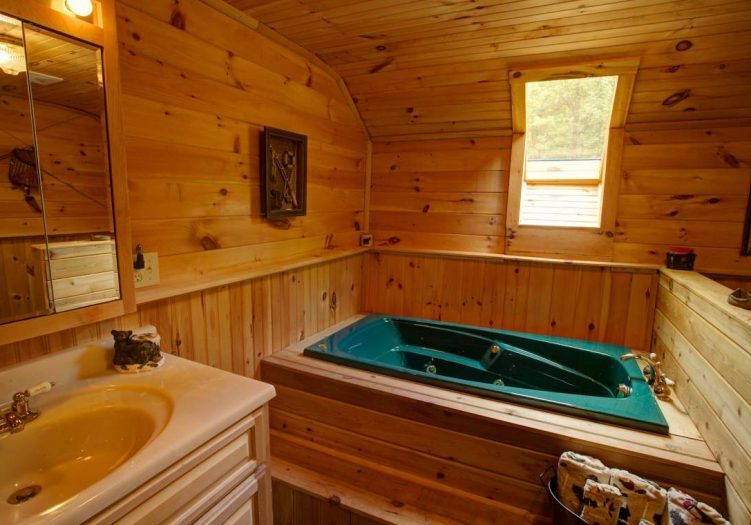 The home is approximately 2,080 square feet, with 5+ bedrooms, 2 full bathrooms, knotty pine throughout and a large and open downstairs living area anchored by a beautiful stone fireplace. 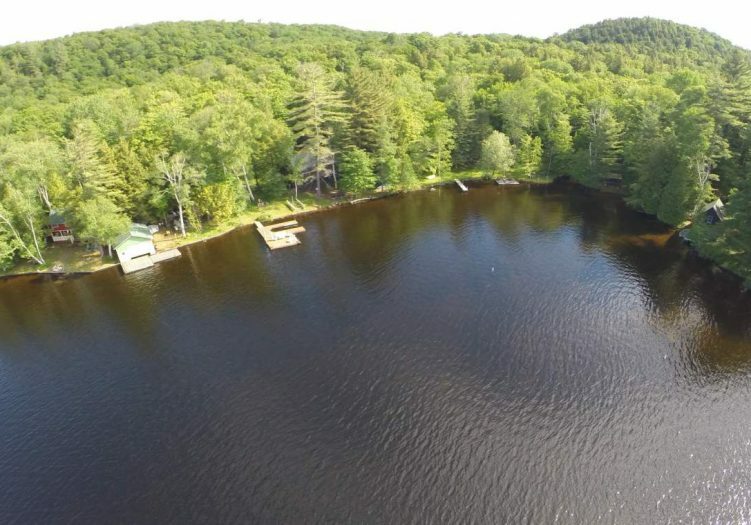 This amazing family camp also offers a great covered front porch, large dock with room for several boats, a screened-in lean-to with electricity, a wood shed, tool shed, an outdoor shower and sink, and many significant updates in recent years. 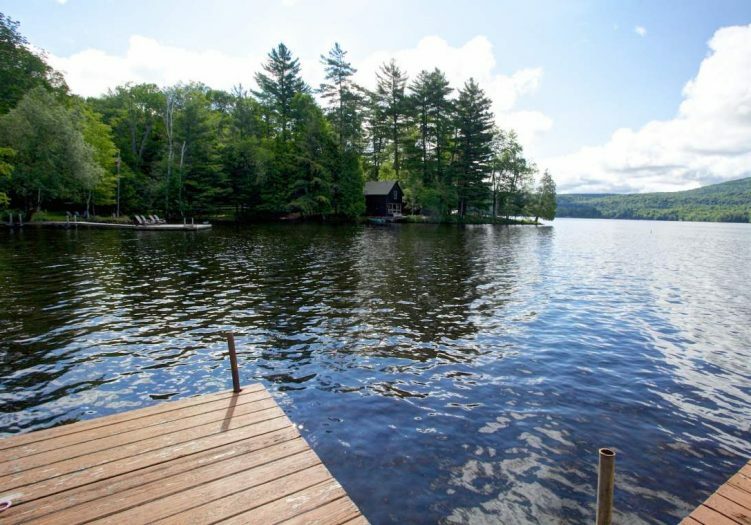 For more information, please contact The Keir Weimer Team today, your leader in Adirondack real estate.